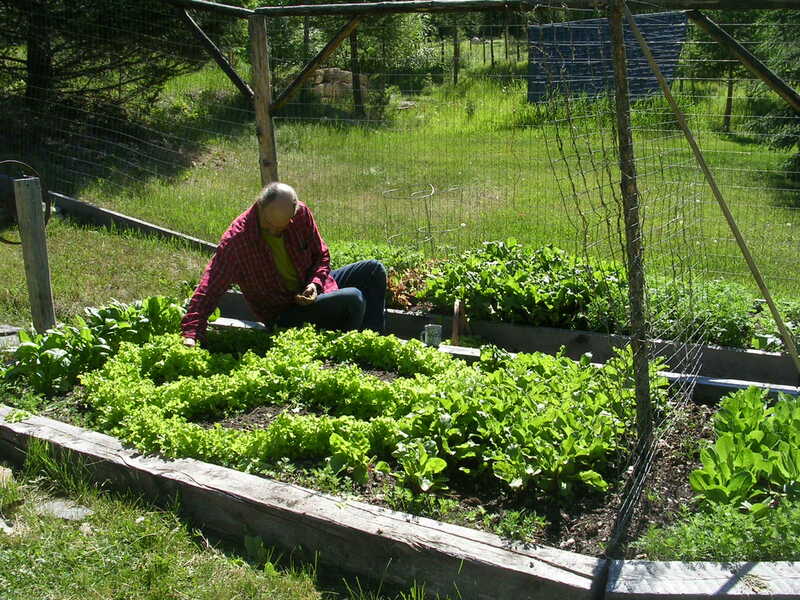 On the podcast I’ve talked a lot about our peace sign full of lettuce we plant most years. We mostly use black-seeded Simpson seeds. 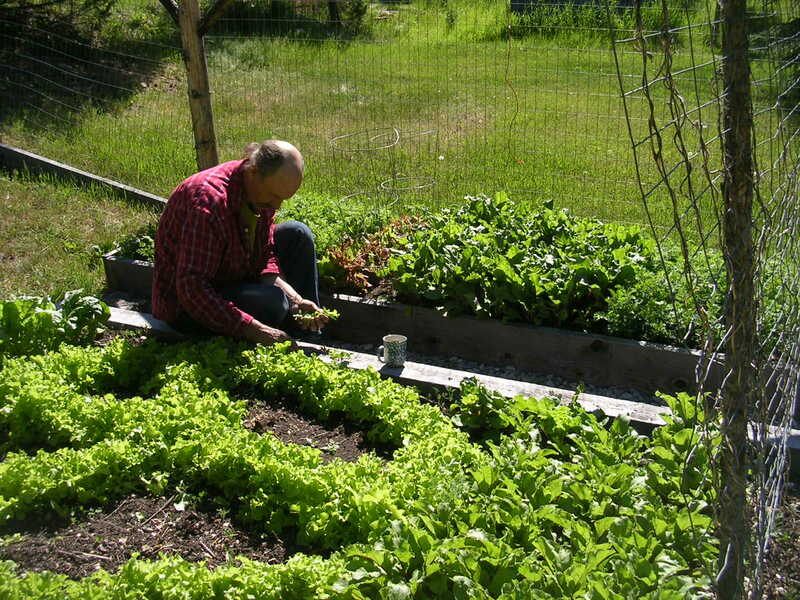 What I love about it the most is that it seems to keep providing fresh lettuce almost all summer long. I even found a journal entry the other day where I was still making fresh salads all the way through the whole hot summer and on into September.